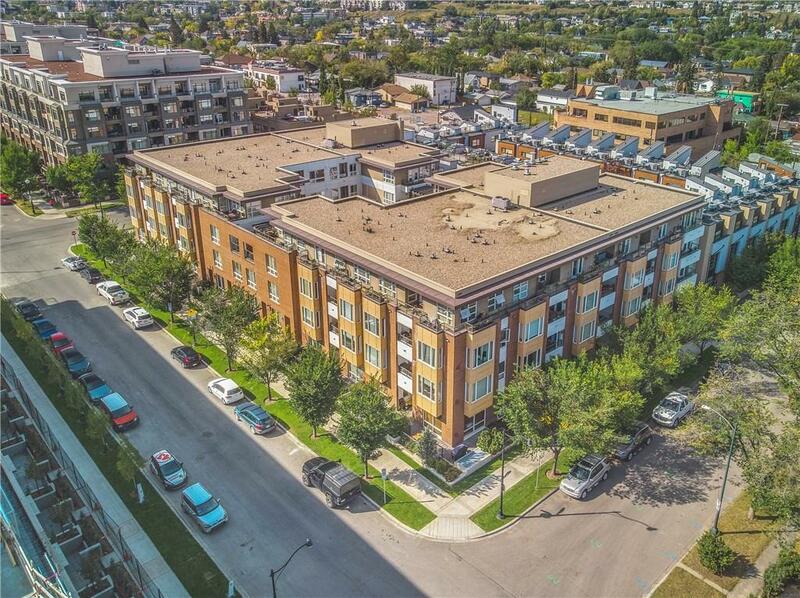 Welcome to Bella Lusso, a highly sought after building in the award-winning community of Bridgeland. 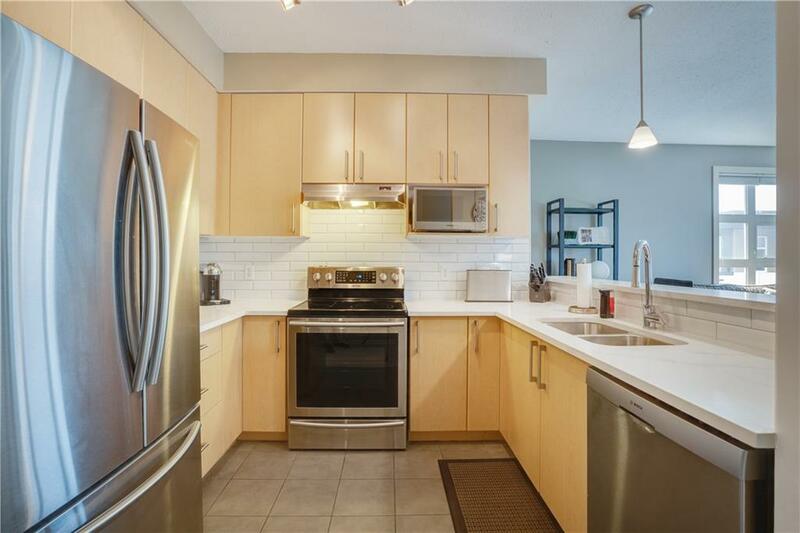 This 1084 sq ft penthouse features 2 incredibly generous sized bedrooms and 2 full bathrooms. The master bedroom offers his & her closets as well as a 5 pc ensuite with his & her sinks, a stand up glass surround shower and deep soaker tub. 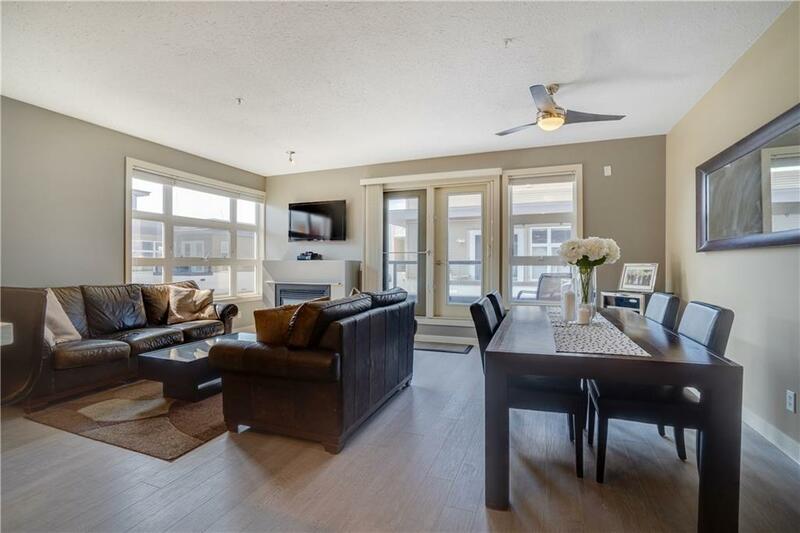 One of the most unique aspects of this condo is the north, south, and west facing windows which make for plenty of natural light and minimal shared wall space. 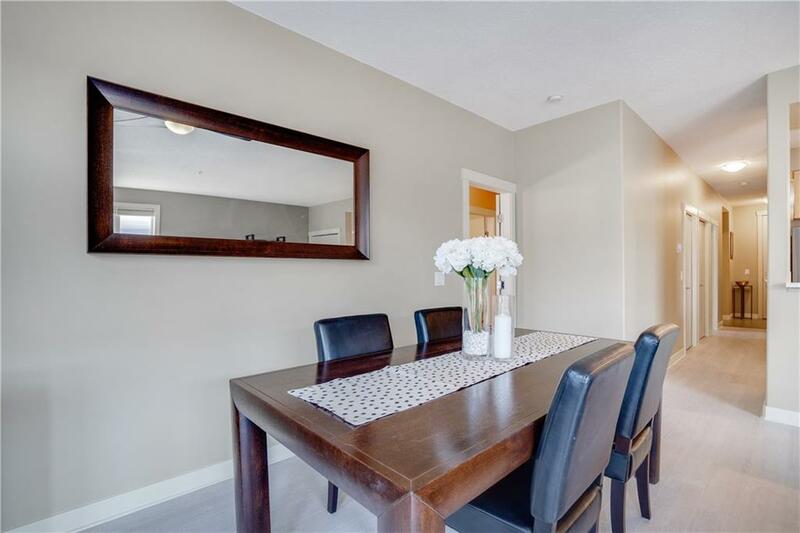 Luxurious upgrades include quartz countertops, brand new stainless steel appliances, a fresh coat of paint, new flooring, natural gas fireplace & BBQ connection, top down/bottom up blinds as well as 9 ft knock down ceilings. Building amenities include secure storage lockers as well as heated parking and a private car wash bay. Less than a 5-minute walk to the train station, trendy restaurants, cafes, and boutiques, all of which Bridgeland has built a solid reputation around. Schedule a private viewing today.